2018 was indeed a very DECENT year! 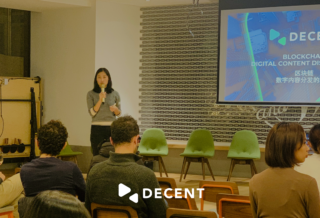 Check out all the milestones we have reached in our end-of-year review! 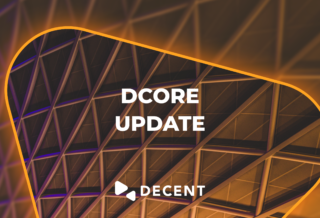 DCore 1.3.2 is out now! 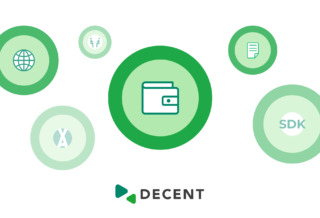 Check out all the new, amazing features it packs! 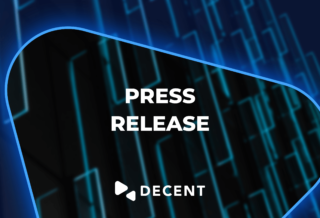 DGo says its last goodbye… No need to mourn, though, we’ve got something better for you! 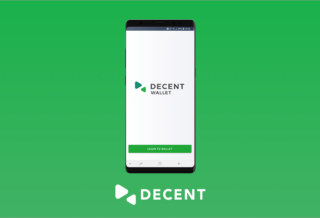 Big news – the beta version of our Android mobile wallet is out now! Go grab it from Google Play Store! 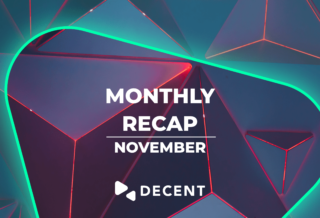 The November highlights include our hackathon in Moscow, ALAX’s successful migration to DCore, DECENT on TV, and more.